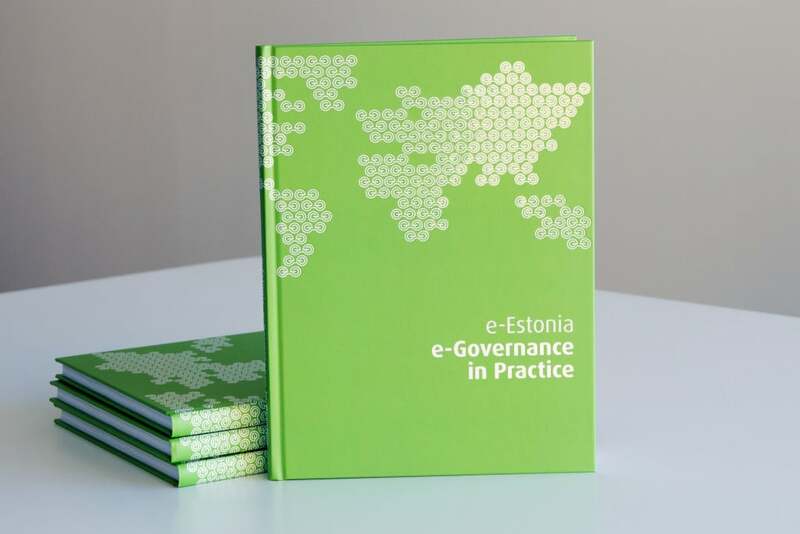 e-Estonia: e-Governance in Practice (2017) is the second and updated edition of our bestselling book which was firstly published in 2016. The book provides an overview of Estonian information society, how it is structured and managed. This guide presents fundamental aspects of Estonian digital society and explains how state-level technologies, legislation and management systems support electronic governance. Read more about the book and download it here.